Follow the float to find your Big Game! 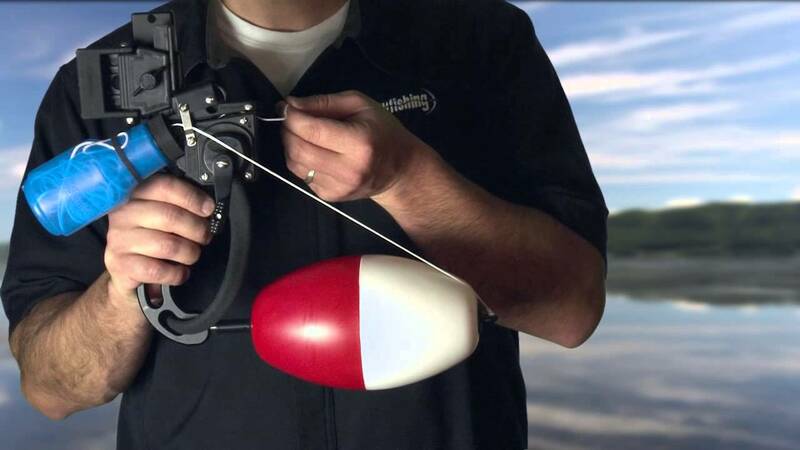 These tracking floats install using the stabilizer hole on the front of your bow or the Sleek-X and allow you to follow your prey after the shot. How big is the mega float? Is it tested to a certain weight? I want to use it to harpoon halibut in Alaska. Hey Kyle – Our Mega Float measures 5 inches by 9 inches but we don’t have any certain test weight assigned to it. We have never used our floats for deep water fishing only inshore fishing on sharks or freshwater for gators. In these cases we have 20-40 yards of line tied to the float and the fish doesn’t dive down deep enough to pull the float under. We haven’t heard of anyone using it on Halibut or for spearfishing before. Most likely the fish will take the float under the water, however, they probably will not keep it under for long because of the buoyancy of the float pulling it up. The float will tire the fish out but it really depends on how strong the fish is and where you hit the fish that will determine if it can keep the float under the water and for how long. If you do use our float please let us know how it goes so that we can provide this information to any others that might like to try this float while spearfishing in deep water. Thank you and good luck on your Halibut fishing trip.